In 2007, I became a Mac convert. Two MacBook’s and a Mac Mini later, I received my first Chromebook in 2012. A year later, I sold my MacBook Pro on eBay after blowing the dust off the keyboard and screen after a year of not being used. If you have a problem, if no other device can help, and if you can buy them, maybe you can own… a Chromebook. A-Team references aside, this is actually a true story. A Chromebook is a light-weight laptop with Google’s Chrome operating system (Chrome OS) running it. What is Chrome? Simply an internet browser like what you may be using to read this (if you’re smart…). 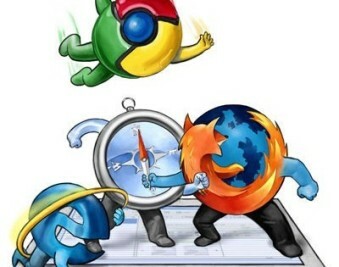 Other examples of popular browsers in the market are Firefox, Safari and Internet Explorer. So the question I had a few years ago is – how is one supposed to do all one normally does on a Mac or Windows operating system only on a web browser? Given my interest in web technology, I wanted to give it a chance, so I embarked on what I called the Chromebook Challenge. A week of using nothing but my Chrome browser on my MacBook Pro at the time, and blogging my results. More and more of us now own smart phones and tablets. What do we do offline? Perhaps playing games, reading, note-taking, and checking calendar? Although games are increasingly social, books are downloaded from the internet, calendars and notes are synchronised on the cloud. These all need internet connections. 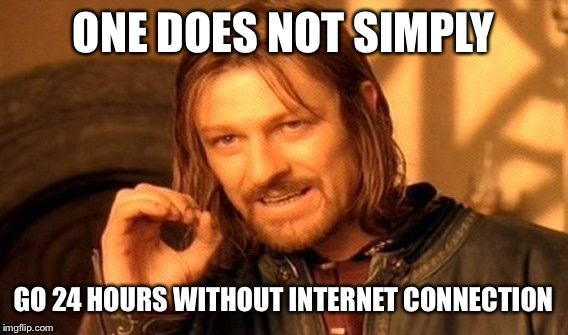 When you don’t have an internet connection. You know about it. You complain about it. Then you complain that you can’t post or blog about the complaint. 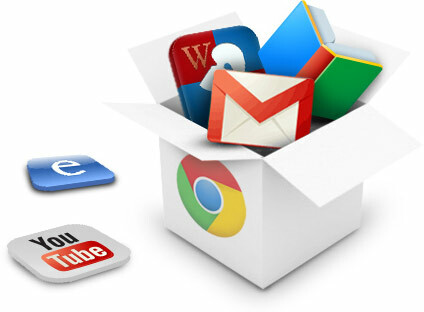 On our PCs or Macs there are offline applications (apps we use without the internet) we might use frequently. For example writing documents, spreadsheets, editing photos, editing videos, email and much more. But, now just bear with me here, if we really look at how much time we spend offline vs online, some of us might realise the shift to online activities for virtually everything we do. Socialising, shopping, banking, movie watching… my goodness. We’re all doomed in 20 years to being couch potatoes! Chrome OS and indeed the Chrome browser have apps and an app store too. These apps are essentially well designed websites which look and feel like apps you might download on your phone or tablet. They utilise key HTML technologies to allow a lot of offline activities. Sigh, I’ll just get this shameless plug outta the way, shall I? There is a Chrome app for my Cyman Digital Butler app. You can have conversations with your computer and get it to open certain pages or remind you about certain things. Cyman Mark 3 is in the Chrome store rated at 4.5. That’s right folks, believe it or not, you can edit word documents and spreadsheets and save on Google Drive without being online. Once online, it will synchronise it in the cloud for you. This goes for other key web applications. You can view your mail offline with GMail, and you can even view your Google Calendar offline. Sounds very much like how our mobile devices work now, am I right? The Chromebook is a lightweight laptop computer which barely needs the kind of resources that your standard Mac or PC running windows needs to completely drain. Therefore the Chromebook is much faster, safer and crashes a lot less. I’m going to be showing the results of my experiment on here in 6 or 7 parts. I tried to cover as many areas as possible – from the point of view of an office worker who needs Word and Excel, a musician who needs to write or create music, a programmer like myself, and someone creative who needs something on PhotoShop levels. What did I get out of writing this? A free Chromebook from Google. Yeah, I’m feeling pretty smug right about now. So if you’re thinking about getting a Chromebook, follow on and look out for the “Why you need a Chromebook” series.